“Metaphor” is a photograph from a ongoing series titled: “A Portrait of America Left Behind”. In photographing a land as large as America, a person has to make decisions. Mine was to photograph what humanity builds, without the presence of the builder. This project’s intentions are to prize what once was prized, to remember what once was loved, and to appreciate the things that still help us survive. It is attempting to make us reflect on our actions, the impact on the land, and the country that we love. It is less a judgment, and more a “truthful” display of what is, and what was. Brandon Schulman was recently a finalist in the New York Photo Awards for Fine Art, and is embarking on his third leg of this project come October. Having traveled over 15,000 miles already for this project, he is setting out once again in his trusty old Ford pick-up truck and his Linhof. 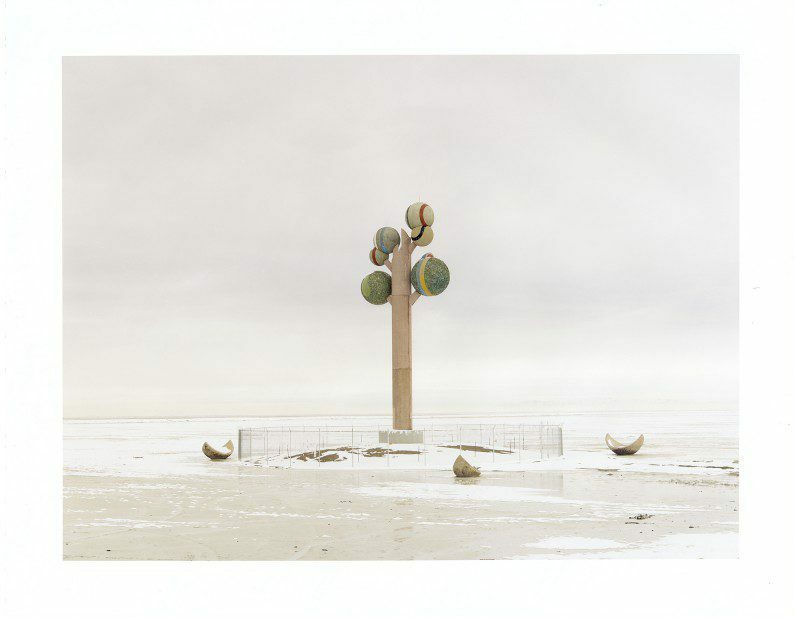 Selected by Natasha Egan, Curator at the Museum of Contemporary Photography in Chicago.